Your plants are part of what makes your house feel like a home. But it can be a real pain to move them, and they can die if they don’t receive the right kind of TLC. 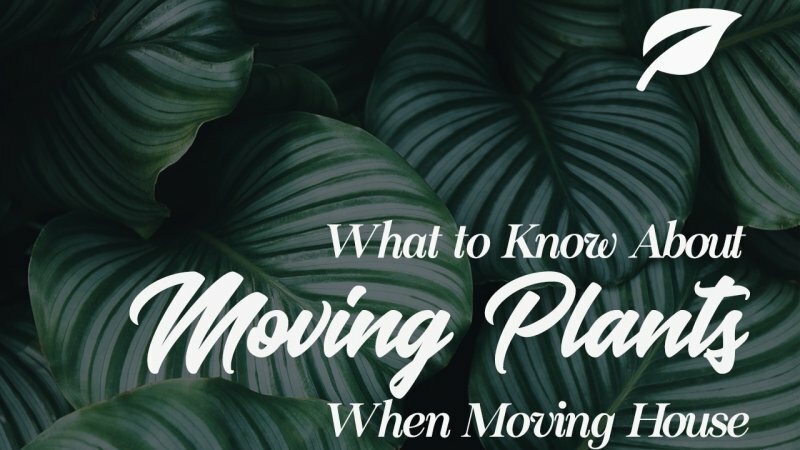 This article will explain when you should consider leaving your plants and how to move them if they are suitable for the move. Here’s the thing–it can be pretty tough to let go of your favorite cherry tree, especially if it has just begun producing crops. It takes years to get most fruit plants to be fruitful. But once your plants have reached a certain size, it’s impossible to move them without heavy equipment, and that gets expensive. 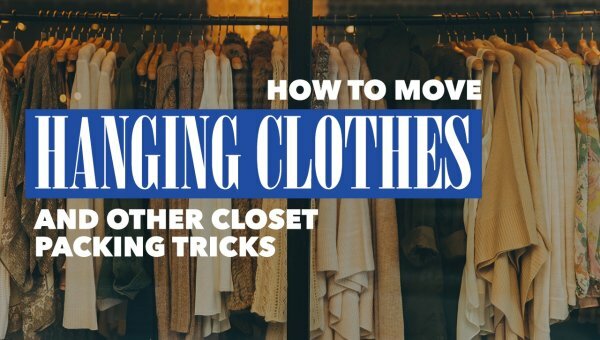 Will Your Moving Company Help? Most moving companies won’t help to move plants because of the weight and liability involved. If you can’t find one that’s willing to move plants, you may need to hire helpers that specialize in this task or get a truck and some friends. Does the area you are moving to have the same climate that your plants enjoy now? If not, consider whether it is warmer, colder or more variable. If your plant is only suitable for zone 7 to zone 9 and you are moving to zone 3, it’s unlikely your plant will survive unless it’s put in a greenhouse. You can check your zones here. Likewise, if you are trying to move a plant from a colder climate to a much warmer climate, chances are it won’t function in the same way that it did at your previous house. For instance, some fruit trees need a certain amount of hours below freezing in the winter or they will not produce fruit the next year and will eventually die. Check the zoning recommendations for your plants here. What Time of Year Are You Moving? If possible, move the plants in the late fall or early winter. Perennial garden plants experience much less shock if you move them while dormant. If you absolutely must move a plant in the summer, make sure that you have plenty of water available to help keep it from going through shock, and don’t leave it exposed for more than the few hours needed for transplant. 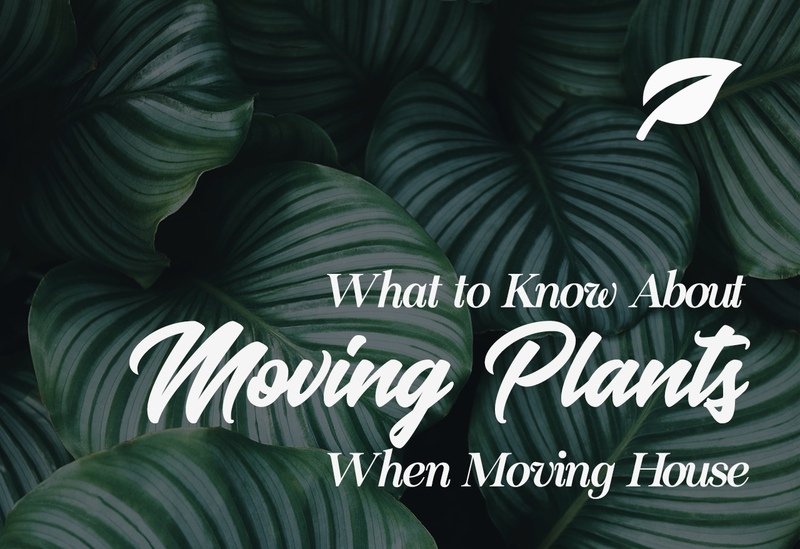 Step 1 – Plan where you are going to put the plants at your new place and prepare the soil for the new planting areas before you begin the process of moving them. This will ensure that the roots are exposed for as little time as possible. Step 2 – Check your plants for bugs and pests. They may be well-adapted to your particular yard because natural predators keep pests in check and they are healthy enough to withstand pests, but in the new yard they are going to be stressed for a while. There’s no way to avoid it. Clean off all of the pests you can find to give your babies a better chance. Step 3 – Make sure you have a container that is sturdy enough for your plant, and its root ball, which can be surprisingly large. Step 5 – Place enough packing or material around the edges of the root ball to ensure as little disturbance to the roots as possible. Also, make sure that the top of the plant is stable when you place it in your truck so it won’t fall over. When you arrive at your new home, plant the plants in their already prepared holes before you unload anything else if possible. The sooner you get them back in the ground, the better. Remember to plant them at about half an inch to one inch higher than the soil mark at the trunk. This is because the dirt will settle after a few days of watering and you don’t want to plant your roots too deep as this cuts down on their oxygen. After all of the plants are properly settled in their new spaces, be sure to water them and keep an eye out for new pests for the next few days. As long as they get enough TLC and are still in a similar climate, your plants should adapt just fine to their new home.